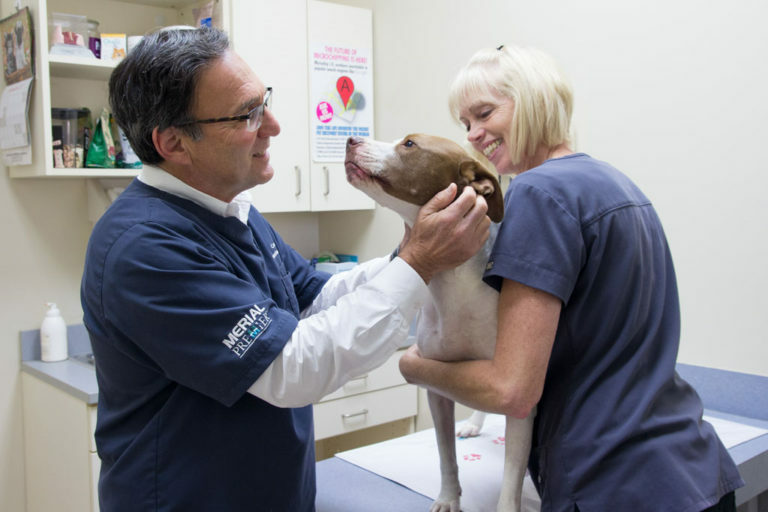 Concord Veterinary Hospital is a full service, AAHA accredited veterinary hospital committed to providing the highest quality pet care and medical practices in Knoxville, TN. In addition to diagnostic and preventative services, our hospital is equipped with digital radiography, digital dental radiography, in-house labs, CO2 laser, and ultrasound. We’re focused on making sure our hospital has the right tools to allow our doctor and medical staff the ability to provide excellent service and care. We are committed to teaching, learning and provided room for professional growth. In fact, three of our veterinary staff members are currently enrolled in veterinary school!